Turn to Mike Tilton Quality Plumbing & Heating for a variety of quality plumbing services to fit your needs. Whether you needs pipes repaired or replaced quick in your home or office, we’re your team and help ensure you can get back to your normal daily life ASAP. We even handle the more dangerous and complicated jobs. 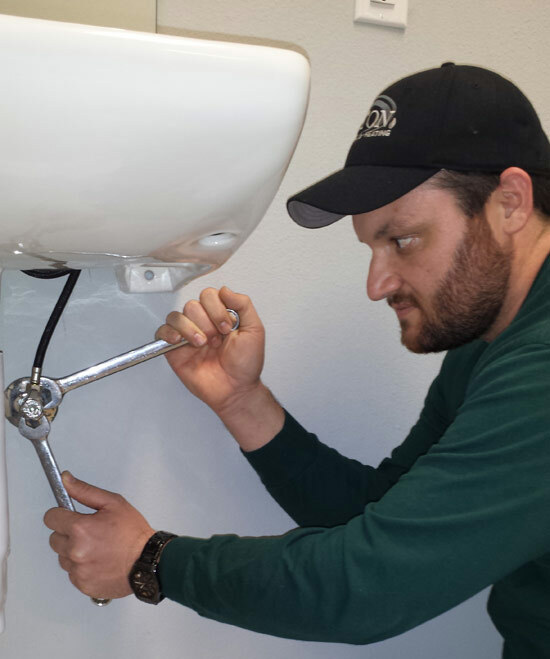 From complex medical gas lines and backflow preventer testing to fixture installation, drain cleaning, and simple repairs to your toilet, Mike and his team will get the job done! For questions about our plumbing services, call us today at 318-572-5149!